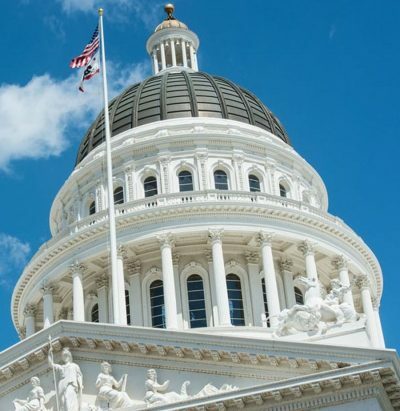 With the deadline for passing bills out of their house of origin at hand, two other measures backed by cannabis advocates passed the Assembly: AB 64, Asm. Bonta’s reform package that fills gaps in current medical and non-medical regulations; and AB 1410 by Asm. Wood, allowing licensed growers to pay their cultivation tax through distributors. 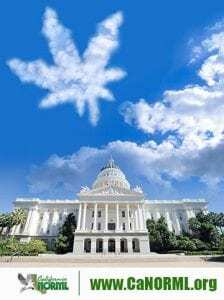 A bill opposed by cannabis advocates also passed the Assembly: AB 62 by Asm. Wood, which would ostensibly ban smoking of tobacco products in public housing but would also ban vaping and smoking of marijuana, medical and otherwise, leaving patients with no place to legally partake of their medicine. In the Senate, a bill by Sen. Jerry Hill (SB65) re-affirming infraction penalties for driving while using marijuana (less serious than DUI) was unanimously passed after being amended to address objections by cannabis advocates. Did your Assemblymember vote in favor of AB 1578 to protect state-legal marijuana from federal enforcement? Write to thank them or express your disapproval. Find your representatives here.